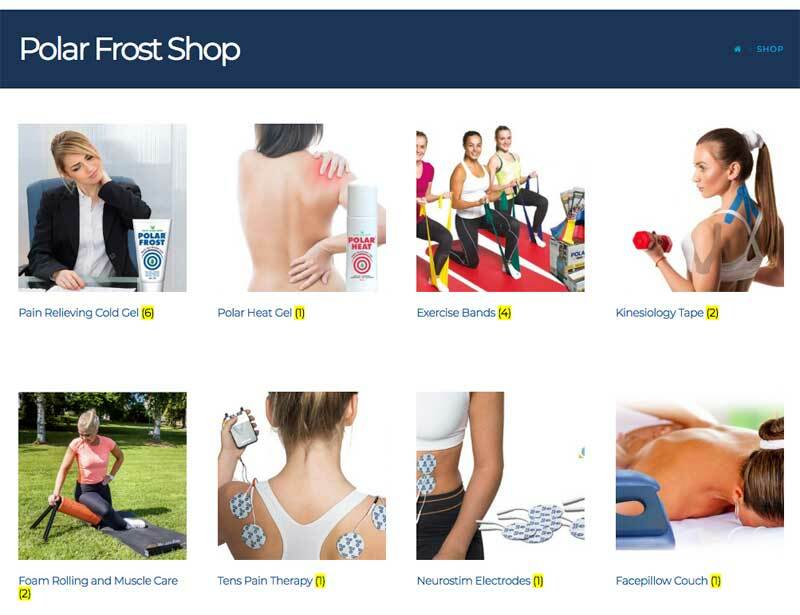 On the first page you will see the departments of the products we sell. The product names are under the pictures. If you click the name or picture you will go to the productpage. Click the button ‘Add to Cart’. 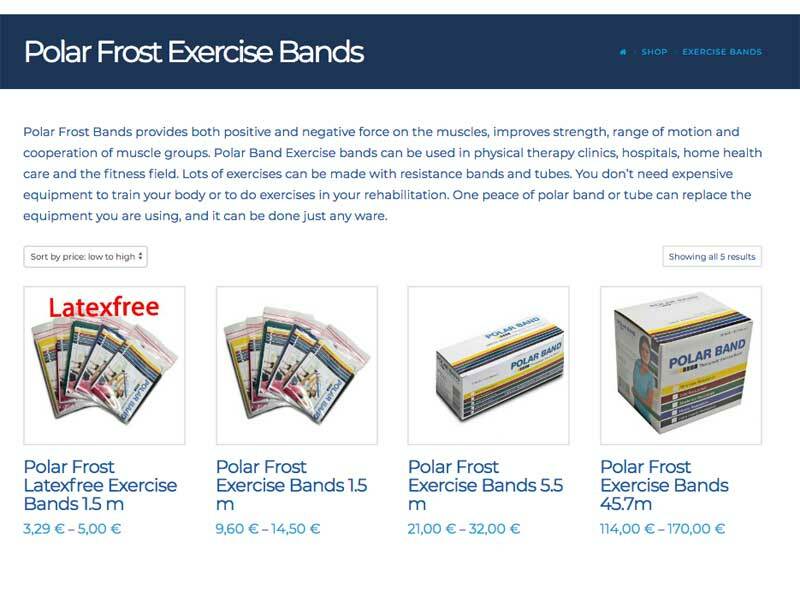 If you are ready with shopping see: ‘View Cart’ and you will get a overview of the products in your shopping-cart. ‘Proceed to Checkout’ or if you want to pay with your PayPal account click the Yellow button. Direct Bank Transfer– offline method. Make your payment outside the webshop directly into our bank account. Paytrail on-line method. 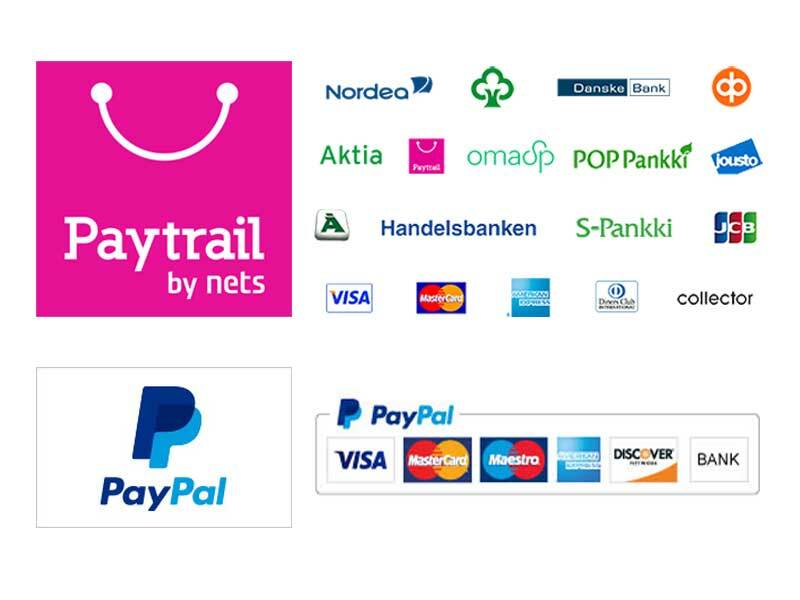 Finnish payment provider for secure payments with your own banksystem you are using every day. PayPal on-line method. Pay online with your PayPal password and skip entering your financial info. Number one European payment system. You have to agree the websites ‘terms and conditions’ to mark the box above the red button.